Our Grade 1 students and above are currently working towards the world record attempt. 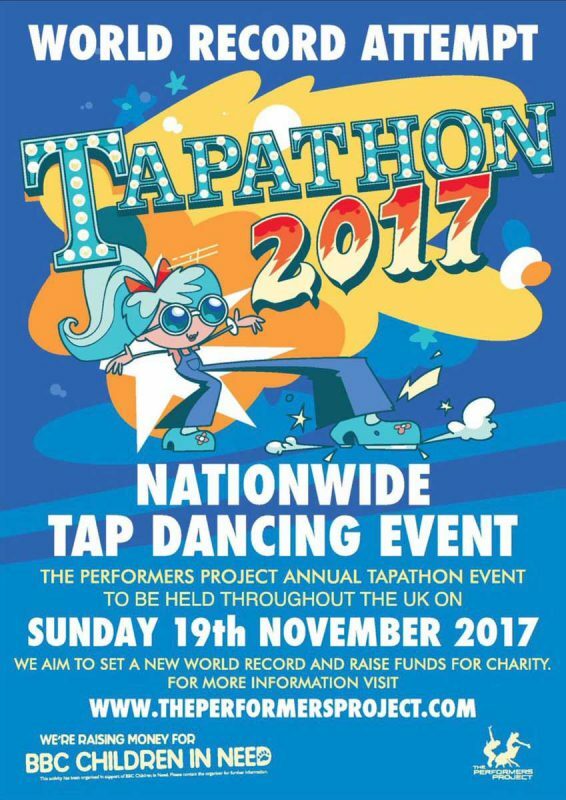 Tapathon 2017. Raising funds for Children in Need.